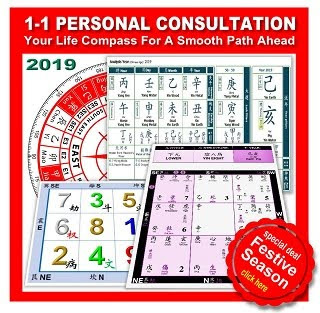 "One simple way to ensure good Feng Shui in your home is to match as many living spaces in your home to your personal good directions for Wealth, Health, Relationship, Academic, etc." If you are currently searching for a new home, the first thing that comes into your mind is to ensure that the home you are selecting can support your life endeavours, and those of your loved ones. 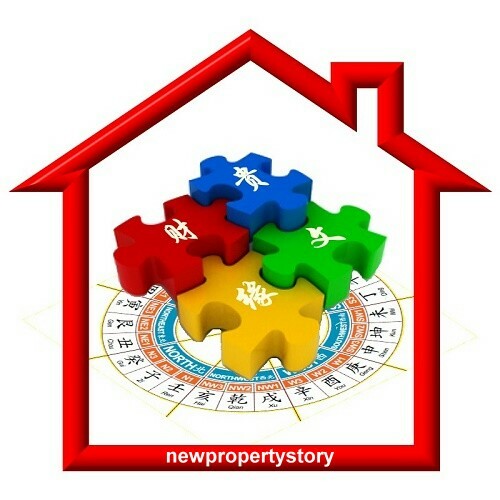 Based on Metaphysics perspective, this can be realised if your home enjoys good Feng Shui. 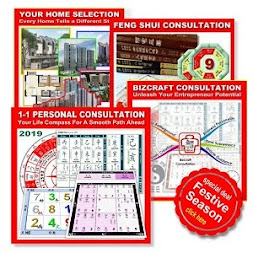 One simple way to ensure good Feng Shui in your home is to match as many living spaces in your home to your personal good directions for Wealth, Health, Relationship, Academic, etc. For example, if South is your Personal Wealth Direction, and the South sector of your home is the Living/Dining area or your Main Door, then this home is relatively good to support your wealth endeavours. In additional, if good landform features, such as water bodies or mountains/hills can be seen in the exterior of your home towards your Personal Good Directions, then this further “add credits” to the Feng Shui index that supports you. Using Waterway Sunrise II at Punggol as an illustration, this residential development could be well positioned along Sungei Serangoon, overlooking the Reservoir in the East. 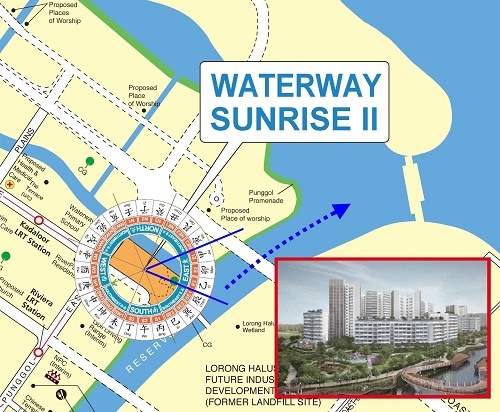 With bodies of water in the East could mean people who have one of their personal good directions in this direction will benefit them in some way. 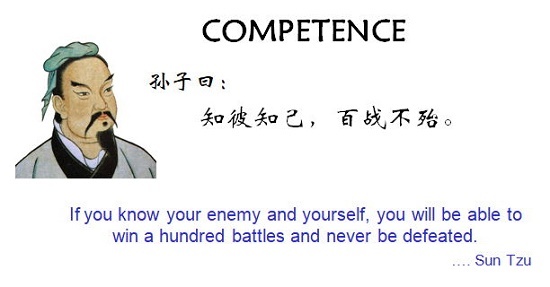 For example, if East is your Personal Good Direction for Wealth, and your living spaces, such as Living Area, Study Area or Main Door is also in the East, then this can enhance wealth opportunities and growth, especially with the Water bodies in the East. 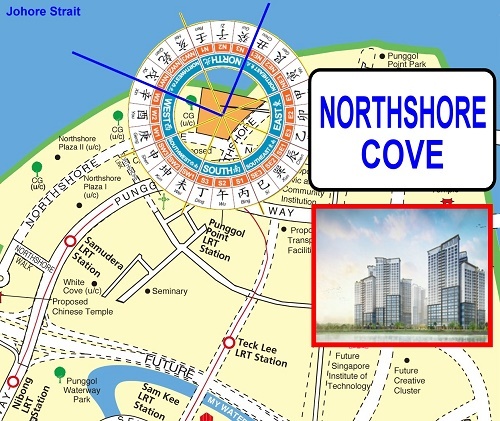 Using Northshore Cove at Punggol as an illustration, this residential development could be well positioned facing the Johore Strait in the North and Northwest. As mentioned in the earlier Case Study #1, people who have one of their personal good directions in the North or Northwest will be beneficial to them supporting their life endeavours. 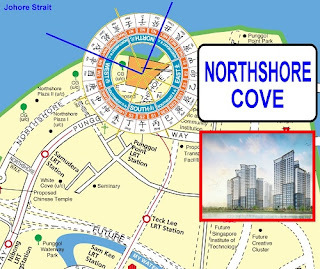 For example, if North is your Personal Good Direction for Relationship and the North sector of your home is also your bedroom, then this can improve your relationships with your loved one, especially with the Johore Strait in its closed proximity. 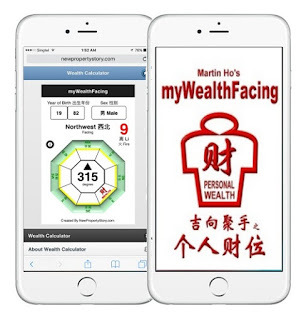 To find out where is your Personal Wealth direction, you might want to access it with the myWealthFacing analyzer. 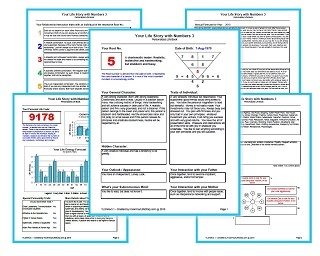 With this analyzer, you can ascertain where is your Personal Wealth direction or sector easily within your Home, Office or any living space. 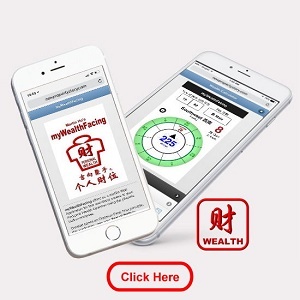 Free registration is required for using this mobile web application. Click here to find out more. Click here for more details about this analyzer and what it does. * What’s your neighbourhood facing? * Are you sitting on the Best Seat that favour you?